There are really only two sports spread betting firms in the UK, Spreadex and Sporting Index. Sporting Index is the original, founded in 1992 and focuses solely on sports spread betting, although they do have the standard online casino and other games that keep punters busy in between bets. 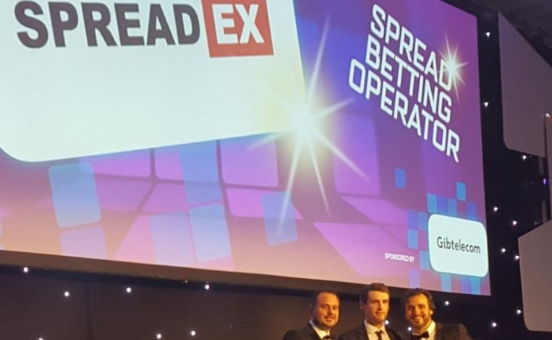 Spreadex however, is a little broader, they have a very competitive financial spread betting offering, but win business from the big brokers like CMC Markets and City Index by providing better customer service. Spreadex, has that nice sort of gentlemanly reputation in the City which comes from being a City institution, but not actually based in the City (St Albans), but also still keeping a presence trackside with Barry the Bookie at Jockey Club race tracks. If you haven’t given sports spread betting a go you can have a couple of options. Sporting Index will give you £100 to get started. obviously it’s non withdraw-able, but any profits you make are yours to keep, but any losses over £100 you have to cover. Spreadex, will give you an iPad after you put a certain amount of bets on. They also offer fixed odds betting which is quite handy as the odds are pretty good and the website (despite looking a bit dated) is actually exceptionally clear with all the relevant data and information consolidated into one screen.